In Memphis, they called him Bee-Bop because he loves music. His favorite place was Cincinnati; he hated Daytona Beach. Then about two years ago, he moved back to Anchorage. He has family here, he says, and his mother needed him. 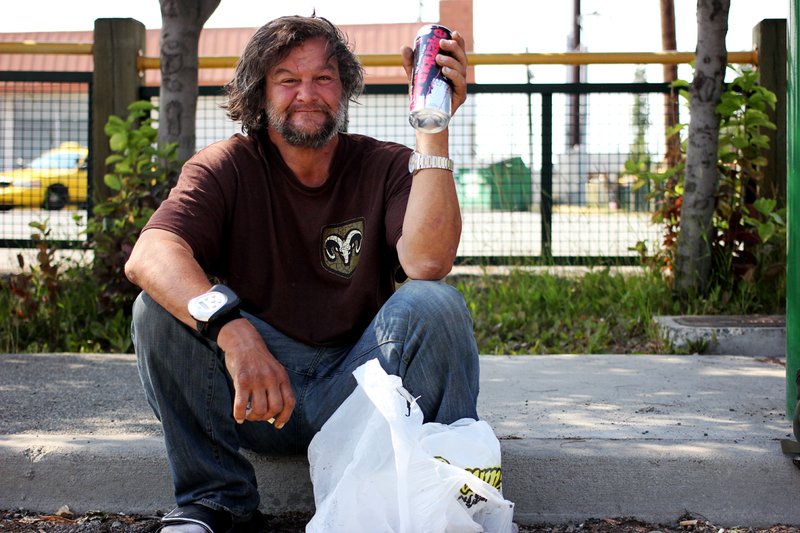 She lives in Mountain View, so now Paul buys his beer at the corner Brown Jug and says he sometimes stays in a tent in Davis Park. He floats around, he says. He’s used to life on the street, and now he’s home. Is Mountain View underrepresented on the Anchorage Assembly?